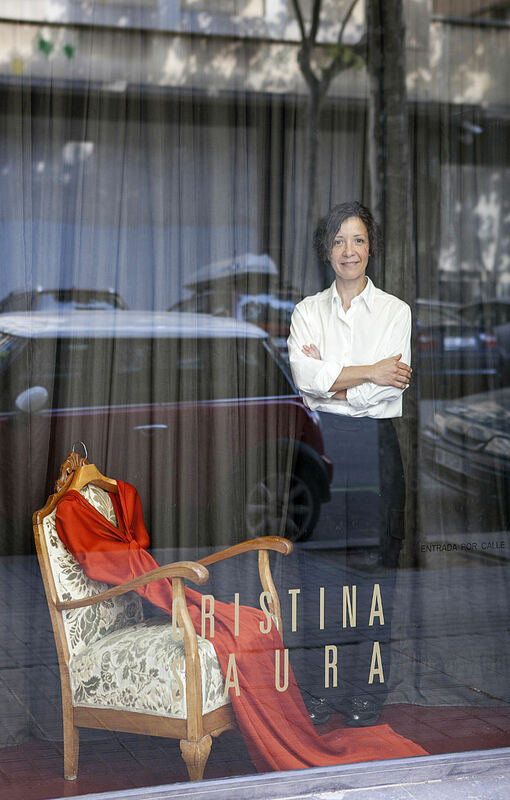 With a solid background as a fashion designer, Cristina Saura is among the few creative directors, and designers of wedding dresses, able to design, cut, assemble, test and sew with their own hands from a strict male tailor to a sophisticated bridal gown, skills also outstanding great masters of sewing of the past century as Gabrielle Chanel, Chistian Dior, Hubert Taffin de Givenchy, Yves Saint Laurent or Cristobal Balenciaga. As a veteran professional she has a long history of more than 15 years designing and creating tailored suits for both men and women. 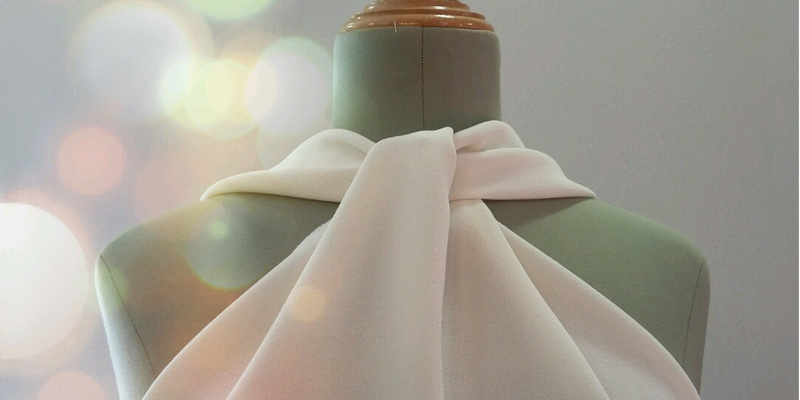 In her first steps in the world of fashion she worked in the team of internationally renowned designers such as Antonio Miró (prêt-à-porter) or Margarita Nuéz (Haute Couture). Subsequently, she has worked as a designer of fashion collections, prototyping, pattern-making and industrial scaling for a wide range of textile companies, including renowned brands in tailoring, shirts, street wear, fur and the bridal sector. Since 2011 Cristina Saura presents and markets her creations of Haute Couture wedding dresses and Haute Couture party dresses through the brand CRISTINA SAURA which has its own store located in the Comercio 1 street in Barcelona as the sole distributor of the firm.